In marsh vegetation., Over water., 1 - 6 feet above ground. Grasses., Lined with fine grasses. 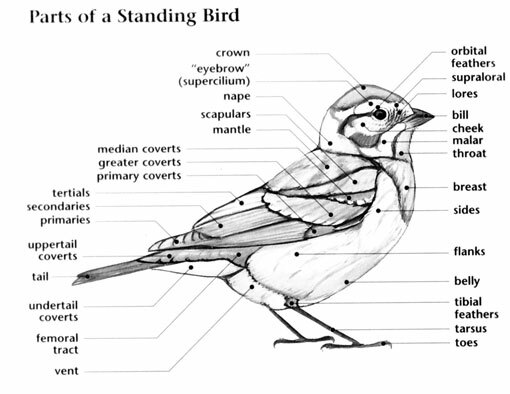 Swamp Sparrow: Small sparrow with dark-streaked brown upperparts, gray upper breast, and pale gray, faintly streaked underparts. Head has rust-brown cap with paler median stripe and gray face. Wings are rust-brown with black-and-white streaks. 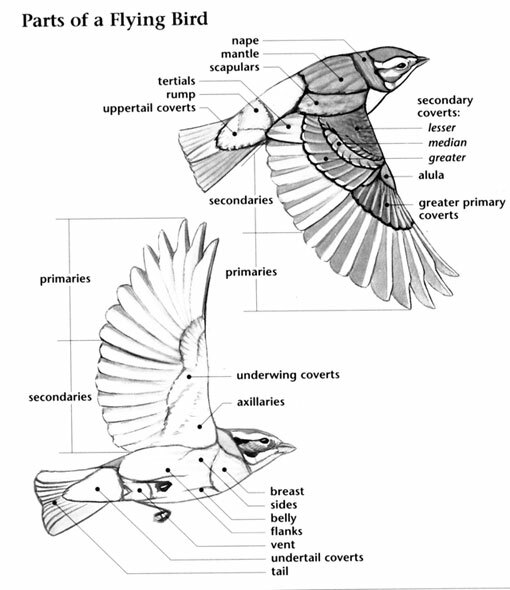 Female and winter adult are duller. Juvenile is paler brown and more heavily streaked. Swamp Sparrow: Three to six pale green eggs marked with red brown are laid in a bulky cup nest made of grass, lined with finer grass, and built in emergent vegetation over water. Incubation ranges from 12 to 15 days and is carried out by the female. Swamp Sparrow: Feeds on beetles, ants, grasshoppers, crickets, and seeds; forages on the ground. Swamp Sparrow: Song is a bold, slow melodious single note trill or a slurred, double-note "peat-peat-peat-peat-peat-peat-peat." Call is a "zeee" or "chip." 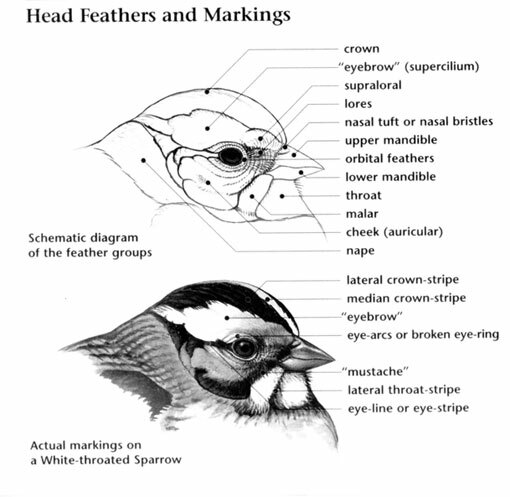 Swamp Sparrow: Song and Lincoln's sparrows lack rust-brown wings and have extensive dark streaks across breasts.